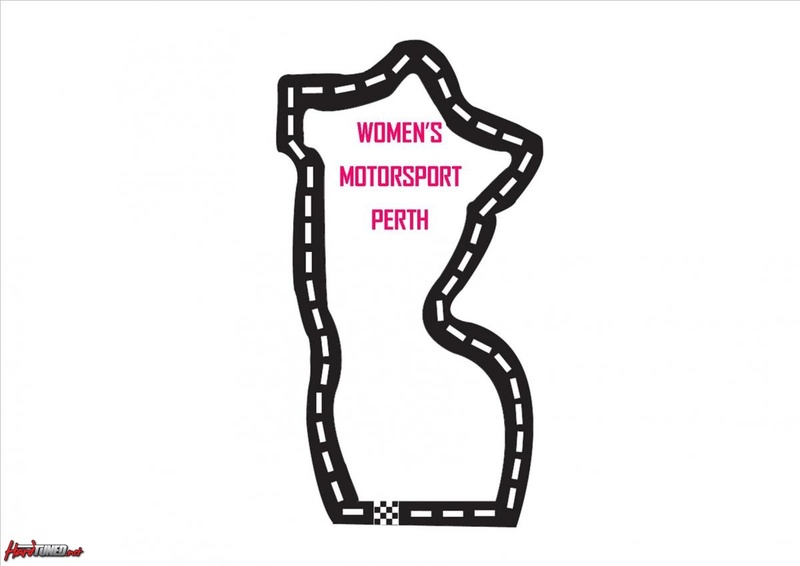 Women's Motorsport Perth (WMP) are having a cruise this weekend. All girls around the area are welcome. 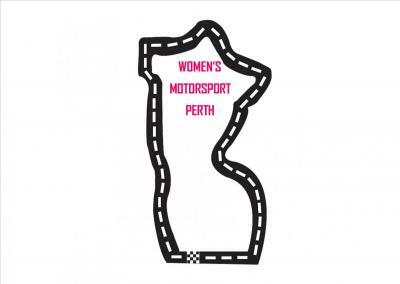 Would be nice to meet a few new girls & catch up with the regular ones.